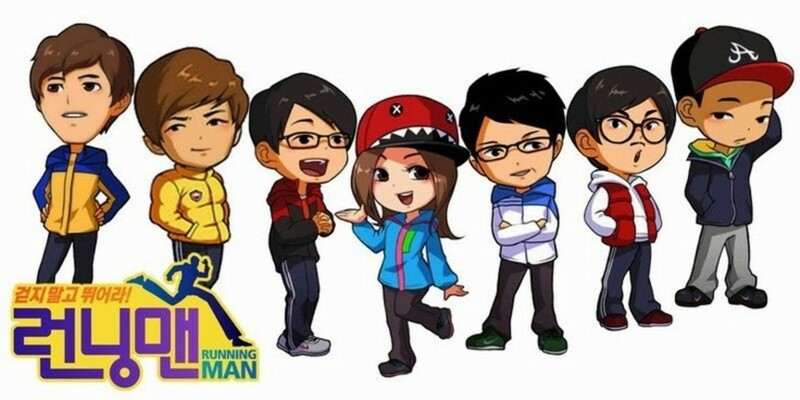 It is amazing how Running Man continues to get new fans even after four years. It would be good to look back at some of the important facts that many old fans have forgotten and new fans should know about the show. New fans know about Kim Jong Kook's strength, Song Ji Hyo as the winningest member, Jaesuk as the center of the show and Lee Kwang Soo as the betrayer. However, there are other "trivia" about the show that could help new fans understand and remind old fans on how the show has evolved and where it could possibly go. 1. Haha and Jongkook were paired with Song Ji hyo before Gary. A screencap of Running Man's Episode 5. In episode 4, Jaesuk already mentioned that Haha and Jongkook found Song Ji Hyo beautiful. In this scene, Jaesuk tells Haha that he is always on Song Ji Hyo's side. In Episode 4, Jaesuk told Song Jihyo that there were two members who said she was beautiful, Kim Jong Kook and Haha. Episode 5 is a continuation of Episode 4. Jaesuk noticed that Haha was, again, beside Song Jihyo. Kim Jongkook eventually said that he doesn't want to do loveline anymore. Jaesuk, then, stopped teasing him. Haha, however, went on. At one point, Haha even let Song Jihyo go during the hide and seek game, furthering their loveline. This loveline went all the way to episisode 23 when Kang Gary and Haha "fought" over Jihyo and Kim Jong Kook had to intervene and make the two kids promise to prioritize friendship over women. 2. Song Ji Hyo is not an original cast member. The original cast of 'Running Man' - Yoo Jae Suk, Kim Jong Kook, Ji Suk Jin, Song Joong Ki, Lee Kwang Soo, Ha Dong Hoon (Haha) and Kang Gary. 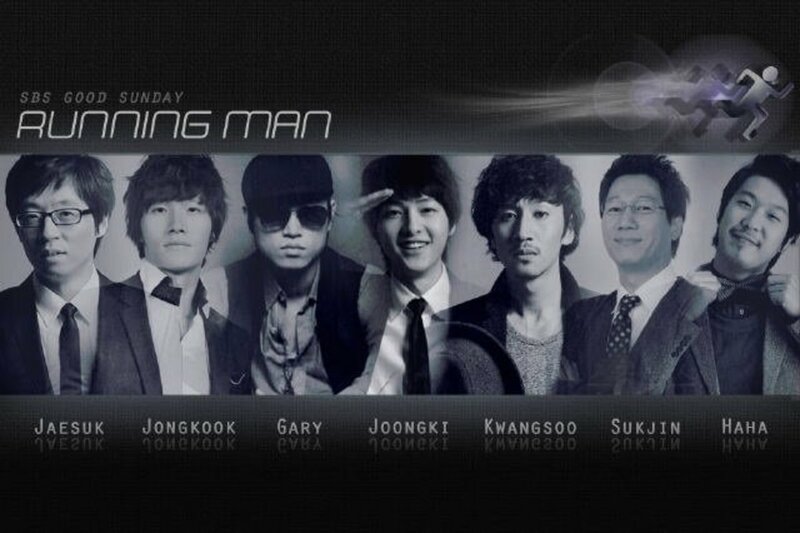 Running Man was supposed to be an all-male cast. This is inspired by the most successful variety shows in Korea, Infinite Challenge and 1N2D. These two shows are composed of all male cast. This is highly attributed to the patriarchal society of Korea and overly sensitive treatment towards women. 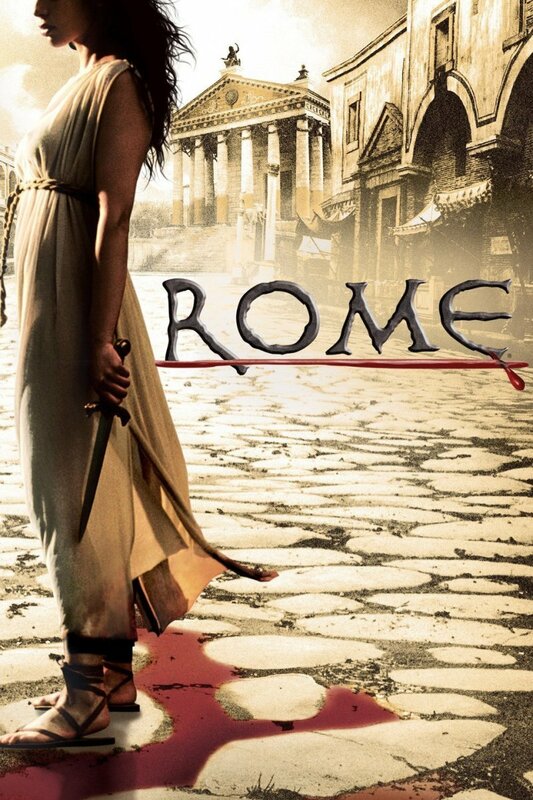 Having a female member in the cast creates a disparity since male members cannot "compete" against women the way they would against men. They tend to pull back and let women win making the competition unfair. However, Running Man survived that by making the show more about comedy than competition. Well, except for Song Ji Hyo who is the most competitive in the cast. 3. Aside from Jung Yonghwa, Nickhun was the most frequent guest in Running Man until he had to take a hiatus for some self-reflection following his drunk driving incident. 4. Before Lee Kwang Soo, Haha and Gary were Kim Jong Kook's henchmen. 5. There is yet to be a second part for the Marvel Superheroes episode. 6. Kang Gary was the first ever Running Man member to rip off a name tag. In episode 1, Lee Hyori asked Kang Gary to rip off name tags of the opposing team while the rest of them look for the clues. Kang Gary ripped off the nametag of- you might have guessed it - Lee Kwang Soo. In the early days of Running Man, the member ousted had to stay at the spot where his tag was ripped off. Since Lee Kwang Soo was right outside the restroom when his name tag was ripped, he had to stay there until the particular game was over. During the first year of Running Man, the losing team didn't always get a punishment. Punishments depended on the Running Ball. After each game, the winning team gets a running man ball. All these balls became the mebers' lottery entry and whoever does not get picked gets a punishment. 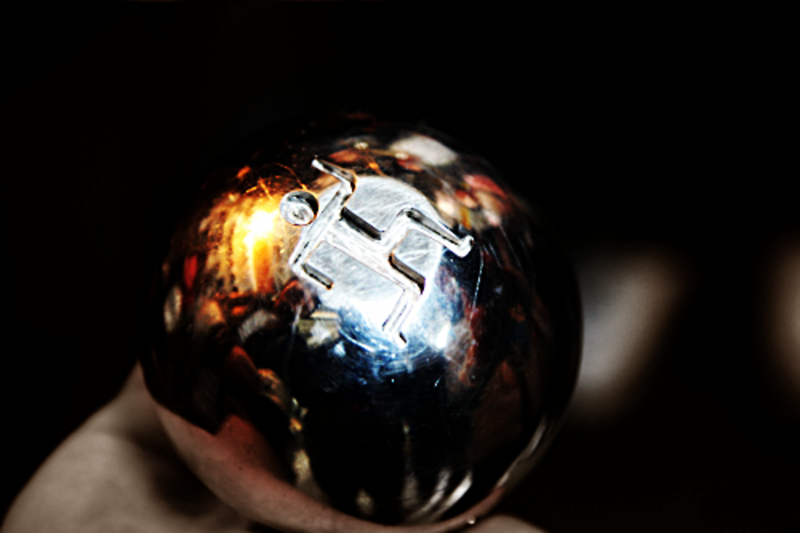 There is also the running bell. This is attached to the shoes of the "chasing" team so that the "hiding" team knows they are coming. Ki Hee Chul famously said on broadcast that he finds Running Man "childish" which prompted Song Ji Hyo to call call him and scold him. He Chul then said he will never appear on the show until Jaesuk heard of the controversy and personally called Hee Chul to appear on the show. Now, no one really says 'no' to the nation's MC, right? 9. DBSK, CNBlue, 2NE1, Sistar, Shinhwa, ZE:A and Big Bang are the only idol groups that appeared on the show as a complete cast. Mblaq was missing Mir in Ep 95 and SNSD only had 7 members. APink appeared as a complete group but only to perform and not join the games. In episode 145, the cast of the new show Laws of the Jungle appeared. During the nametag ripping game, Running Man outnumbered the guests. During a faceoff, Jaesuk ran to Ji hyo who was pinned on the ground by two cast members of Laws of the Jungle. Gary then ran to help Jaesuk. Gary managed to rip off Noh Woojin's nametag. Kim Jong Kook then rip off Jungchul's nametag. Jaesuk ran to Byungman and rip off his nametag. You can actually see Jaesuk with Byungman's nametag on his hand. That finished off the members of Laws of the Jungle. However, after the announcement, Byungman was not eliminated. Eventually, Laws of the Jungle cast won. Many Running Man fans got angry. The PDs must have reinstated Byungman to get more footage, unfortunately, it changed the outcome of the game. Watch the action begin at 1:10 above. 11. Shinhwa is the only group that swept Running Man in all games. 12. Although Lee Kwang Soo is now known as the ultimate betrayer, Haha was the first one to betray anyone on the show. He came up with the idea of "betrayal" in Running Man when he realized that Jong Kook (then the only chaser), Kang Gary, Nickhun and he had running balls. If they keep it that way, everyone else will be punished and they will be kept safe. So, he struck a deal with Jong Kook. He asked Jong Kook not to oust him and he will "sell" the location of his teammates. 13. The single most expensive prize was won by Kang Gary in the second best of the best series. He won an all expense paid trip to Europe. 14. 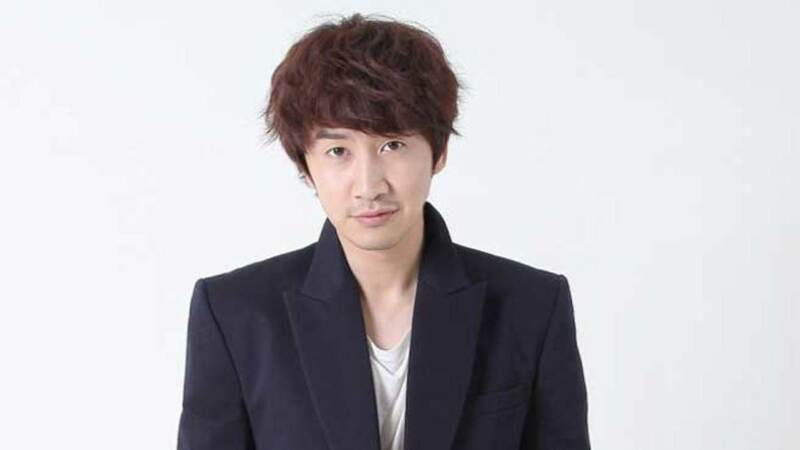 Lee Kwang Soo was set up to become the "bullied" character from Day 1 both by fate and by Running Man cast members and nature. 15. Yoo Jae Suk made so many "ordinary people" popular in Running Man including VJ Kwon Rayeol and Haha's Stylist. 16. Running Man has never succeeded in coming up with a signature pose. 21. The Yoohyuk character was a play on Eunhyuk's (Super Junior) name. 22. The first official loveline on the show is Shing Bong Sun and Kim Jong Kook. Yunho's piece of art, which many claims to be an abstract drawing of Changmin (heheheheh), remains safe in SBS. The art made its reapparance in episode 88. Do you have any trivia you want to share? Leave us a comment! Top 10 Greatest Nametag Tearing Battles in "Running Man"
I am still waiting for the continuation of the marvel running man episode (eps 150). But still none. Since Gary has left the show, my thought is they already abort the sequel of the episodes. Saddd. Is Jong Kook & Ji Hyo leaving running man a rumour or true? You are wrong. It is Ji Suk Jin that called heechul to appear on runningman. Not Yoo Jae Suk. What about the original dbsk ?? Actually Ji Hyo is the 1st betrayer ( selling team mates or telling locations ) .. but JaeSuk and KwangSoo sensed something weird so they didnt go .. so in the end JiHyo is Ousted ..
2PM also appeared on the show as complete cast., they appeared on episode 256 as complete one, other than that 5 of them appeared together with 2Ne1 without Taecyeon due to conflict of schedule and some individual appearance. 8 member of SNSD have all appeared in ep. 254.
no 21 is wrong. yoohyuk exists way before runningman's times. what yjs said in rm was true, he liked the name hyuk very much and thus created that 'alias' in another variety show. when did all 9 members of ze:a come to running man?? My sister says your hubpages is great and from me can we be fb friend next time??????? @Zack Haha mentioned he was born in Germany several times in RM and in Infinite Challenge more than 10 times. Thank you for the info though... maybe I will do a post on Trivia About our RM Members... send in more info if you have more. @Gary Kazuya, Kang Gary and Kim Jong Kook leaving running man is just a rumor that you are starting. Did everyone know that Gary and Jong kook will leave running man?!!!!! I can't imagine how RM gonna go without them!!!!! !